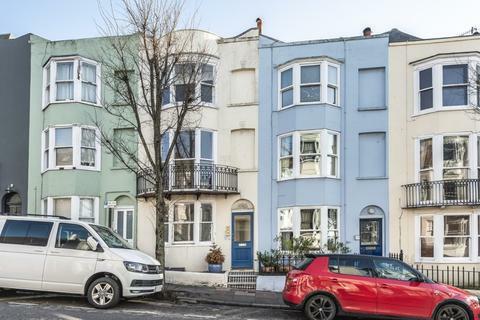 A stylish and beautifully presented one bedroom first (top) floor converted flat located in this highly sought after location within a short walk to Brighton mainline train station and city centre. 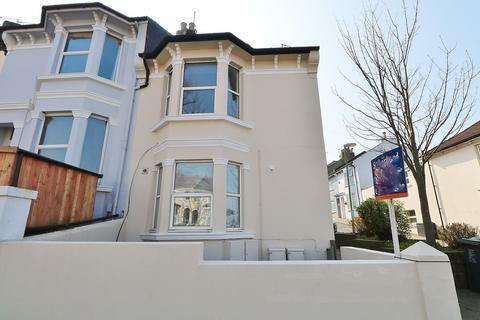 Marketed by Clifford Sales & Lettings - Hove. 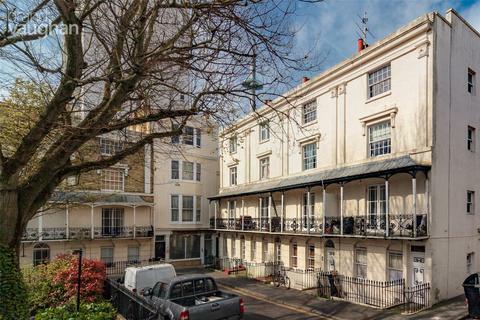 Montpelier Crescent is one of the city’s finest examples of late Regency architecture which was completed in 1847 by the renowned architect Amon Henry Wilds. 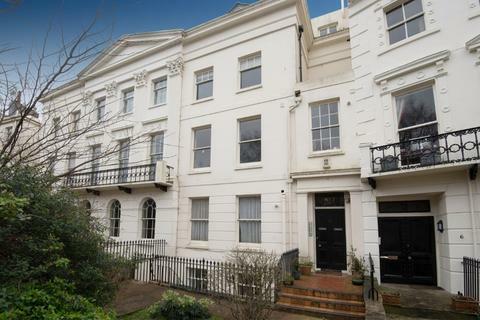 This Grade II listed apartment is on the first floor of this impressive converted mansion house. 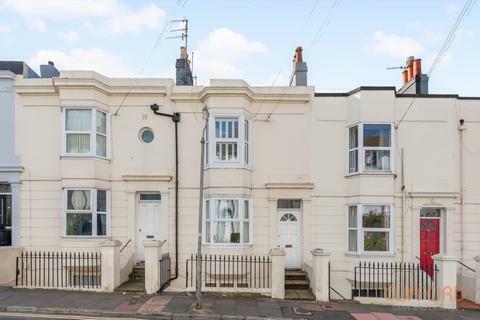 Marketed by Mishon Mackay - Brighton. 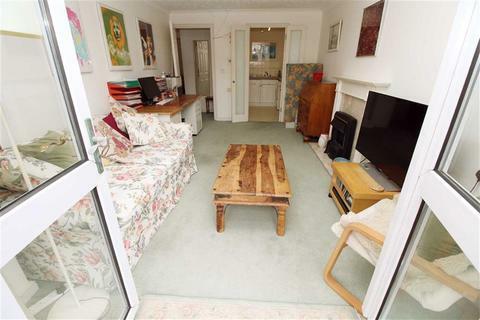 Marketed by Martin & Co - Burgess Hill. 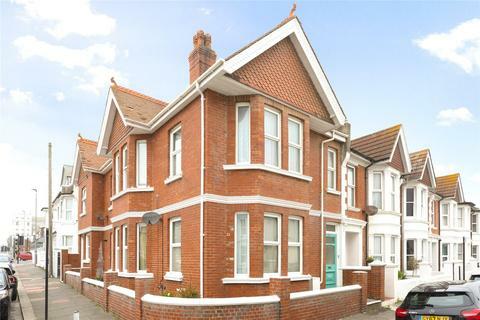 Marketed by Middleton Estates - Shoreham. 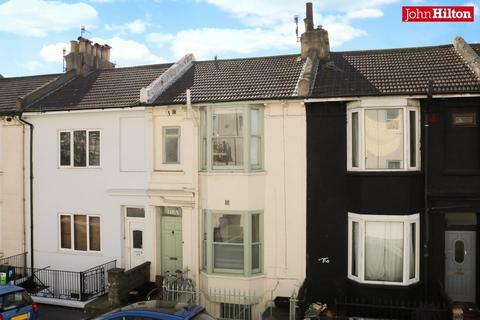 Marketed by Martin & Co - Brighton. 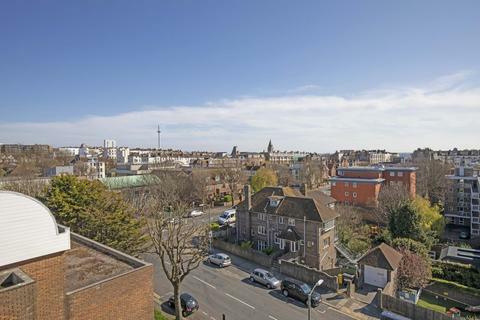 This pretty balcony apartment in the heart of Brighton is near to Kemp Town village. 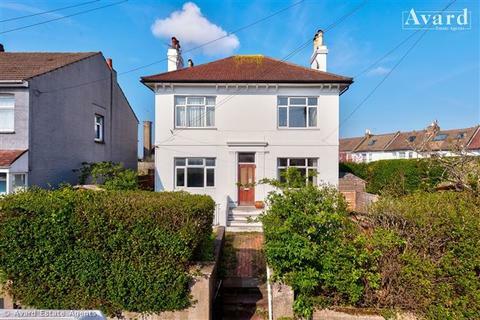 Being well-presented with a newly fitted white kitchen and a modern bathroom, this would make an ideal first time buy or investment. 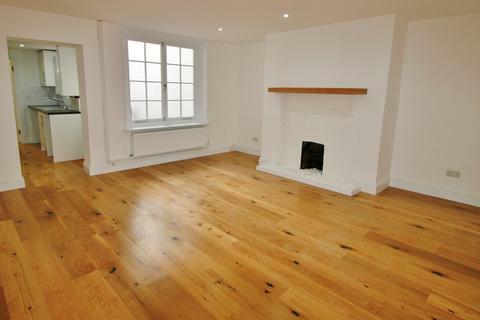 No onward chain and ready to view. 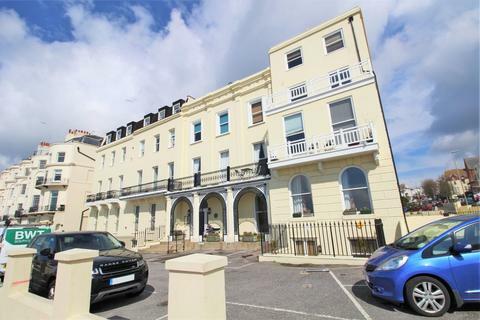 A ONE BEDROOM lower ground floor FLAT located off WESTERN ROAD, HOVE and close to BRIGHTON SEAFRONT. 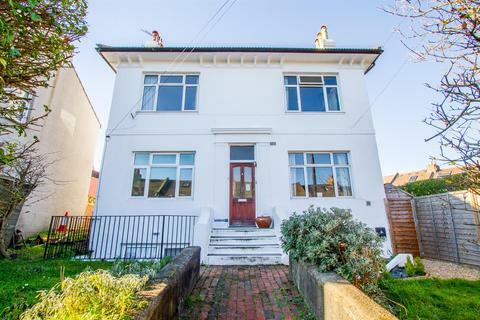 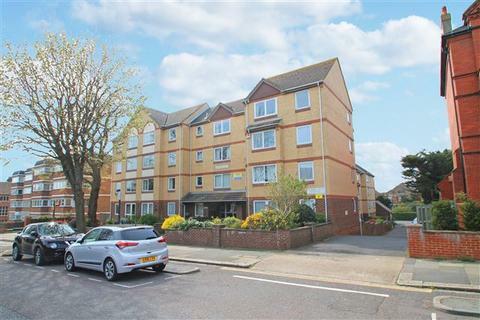 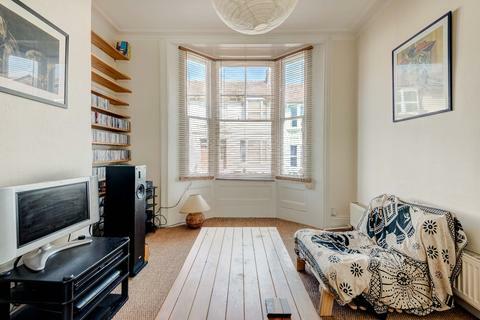 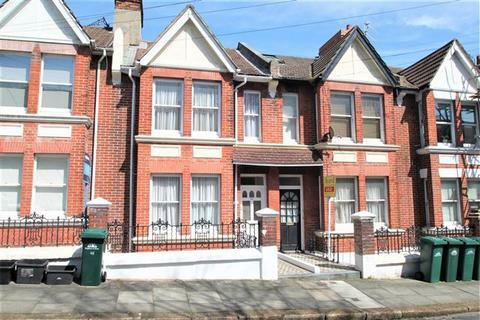 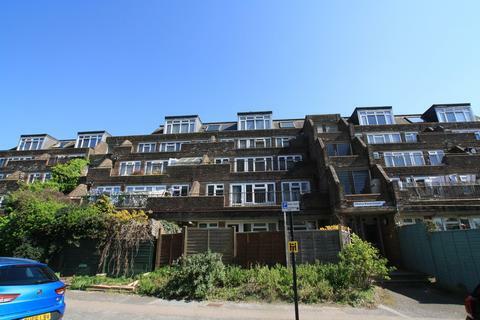 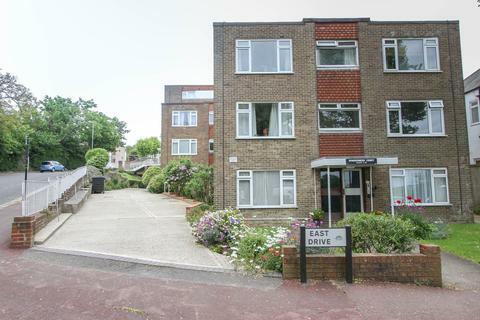 This accommodation comprises WEST ASPECT LOUNGE/DINING ROOM, MODERN FITTED KITCHEN, SHOWER ROOM, ENGINEERED OAK FLOORING, OWN STREET ENTRANCE, GCH, EPC D.
Marketed by Brices - Hove. 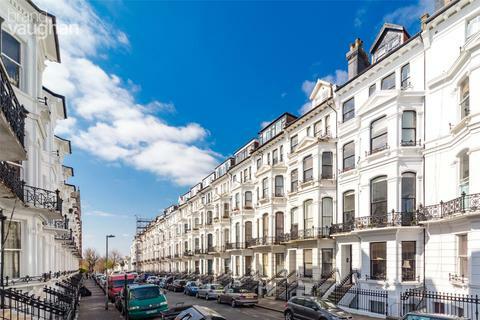 Located close to Brighton city centre and moments from the burgeoning bar and restaurant scene of Preston Circus. 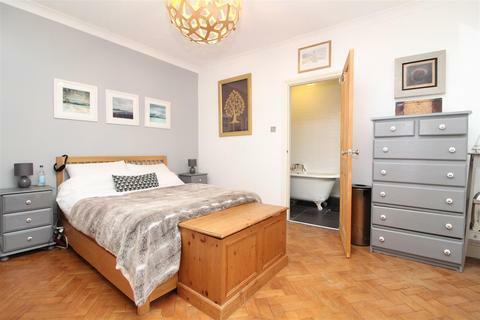 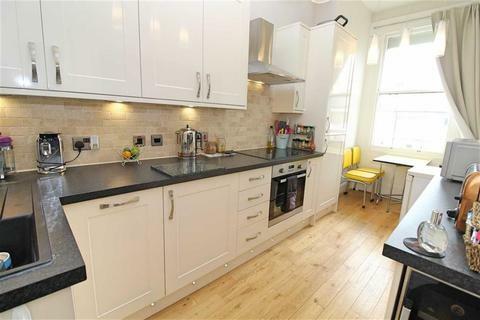 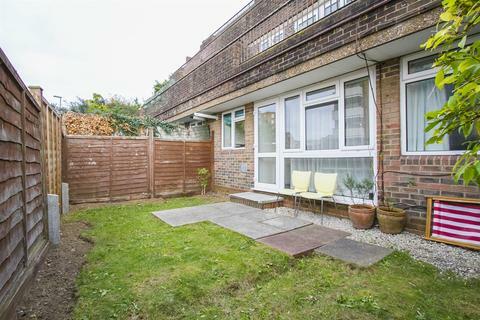 This one bedroom apartment comes with the Share of Freehold and a west facing garden.